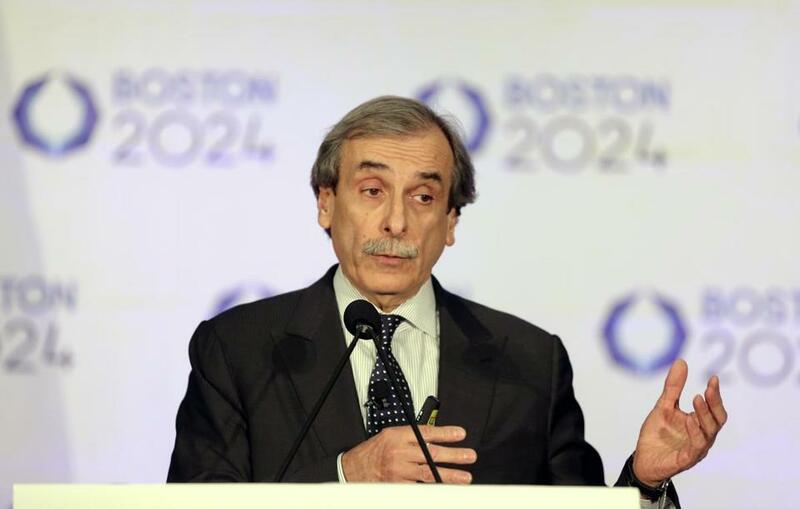 “We had the conversation backwards – our fault,” said David Manfredi, co-chairman of Boston 2024’s master planning committee. Boston Olympic organizers thought they would be welcomed enthusiastically when they showed up at a community meeting in Franklin Park. After all, they were promising to refurbish the park’s long-neglected stadium, build a swimming pool and classrooms, and spruce up the golf course. Instead, they got an earful from residents and advocates who said new buildings, no matter how enticing, threatened to consume the park’s open space, and what they really needed was more money to maintain the trees, trails, and fields, many of which are in disrepair. The rough reception was emblematic of the struggles Boston 2024 has encountered as it travels across the city pitching plans that were developed behind closed doors, without consultation from local landlords, advocates, and neighborhood groups, all of which are accustomed to playing a role in approving and shaping construction projects. John Fish, chairman of Boston 2024, said that the group would be “putting everything on the line” in seeking the referendum. The Franklin Park meeting, a day after Mayor Martin J. Walsh sought to bolster the Olympic effort with an impassioned speech, also touched off an escalating series of political problems for Boston 2024 that culminated in its calling for a statewide referendum last week. As Boston 2024 officials try to regroup and focus on a 19-month battle to win voters’ support, they are aware that they need to avoid the type of political pitfalls that have beset them. But more fundamentally, they say, they must learn from the mistakes they made at that community meeting three weeks ago. As Manfredi and other Boston 2024 officials made their pitch that night, sitting in the audience, in a baseball cap and blue jacket, was former governor Deval Patrick. Boston 2024 had hired him to lobby the International Olympic Committee, but had not told Walsh or Governor Charlie Baker, who aides said were blindsided by the news. When Boston 2024 refused to detail how much it was paying the former governor, Walsh went public with his frustration, calling on the group to disclose the salaries of its staff and consultants. Despite Walsh’s intervention, the controversies seemed to take a toll, as support for the bid among Boston-area residents dropped to 36 percent this month, down from 44 percent in February and 51 percent in January, according to a WBUR poll. Walsh’s camp complains that Boston 2024 took too long to realize that, although it is private, it must operate like a public agency where salaries and other information are routinely released. Walsh’s relationship with John Fish, the construction magnate who is chairman of Boston 2024, has not soured, according to people close to both men. But Walsh, according to one city official, feels he must keep an eye on “the political and the common-sense stuff” as Boston 2024 makes it case. The question of whether to back a referendum had been discussed internally at Boston 2024 for several weeks. Even residents who supported the bid told the group it would boost their confidence if the effort was backed by voters, not just high-powered business and political leaders. The idea gained greater urgency after Boston 2024 published newspaper ads last Monday saying it would go forward with the bid only if it had majority support from residents. When Baker and Attorney General Maura Healey both said later that day that they would support a referendum, Boston 2024 had little choice but to back one. Some close to the mayor liken Boston 2024 to a political campaign that has stumbled. They say the next few weeks will be critical to determine whether the group can regain its footing without sparking more controversy. 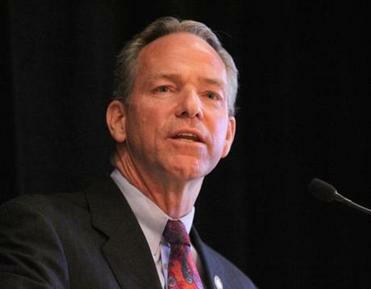 In an interview, Walsh said his support for the effort has not wavered. The mayor said he hopes the bid can move forward now that questions about pay at Boston 2024 have been answered and organizers have agreed to a statewide vote. And that has to start, organizers said, with a more collaborative approach with residents. For example, Manfredi said, Boston 2024 should have known that the Franklin Park Coalition had been trying to hire an arborist to maintain its 200 acres of woodland and that supporting that proposal might have gone further than the splashier plans for a pool. Christine Poff, executive director of the Franklin Park Coalition, said the group has mixed feelings about using the park to host Olympic equestrian competitions and the modern pentathlon. Half the members, she said, would love a swimming pool; half would be horrified. Some want to tear down White Stadium; others would love to see it restored. She wants to ensure the park, designed in the late 1880s by Frederick Law Olmsted, is preserved as green space, and not seen as open land for development. can be reached at michael.levenson@globe.com.